every moment with the reclusive ex-soldier she secretly loves. no good for the beautiful young woman who cleans his house to pay for college. 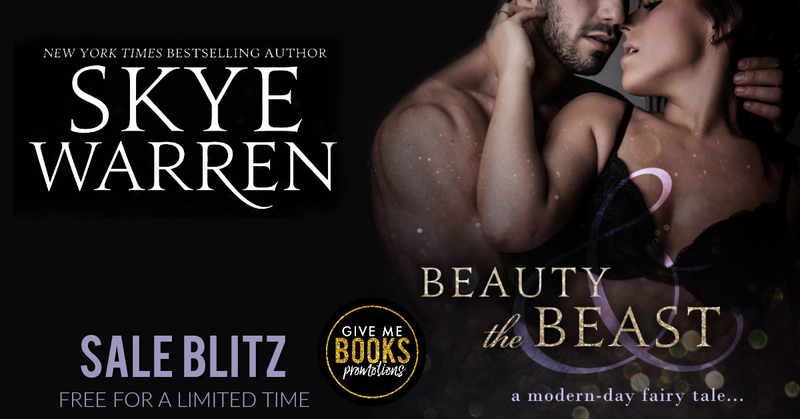 Can beauty save the beast? 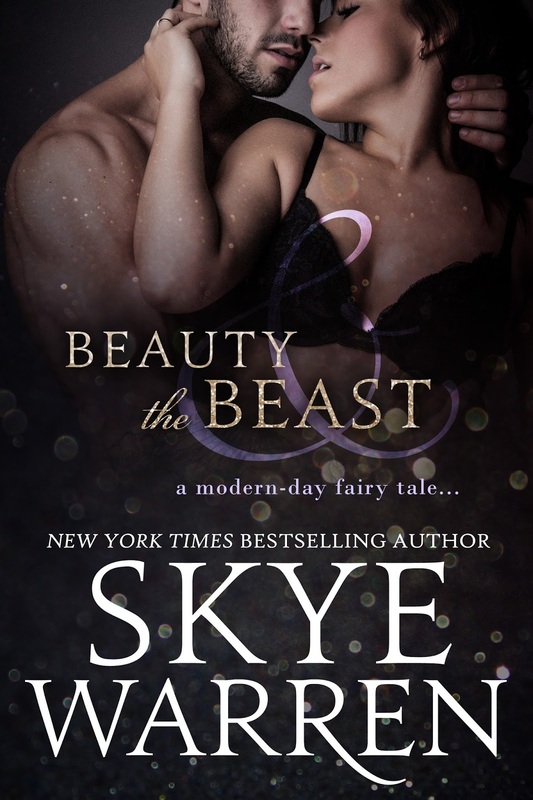 Find out in this steamy contemporary fairy tale retelling!